Watch The Sigmas And Zetas At Langston University Step In 1992! Want to see a Zeta/Sigma step show from the early 90s? 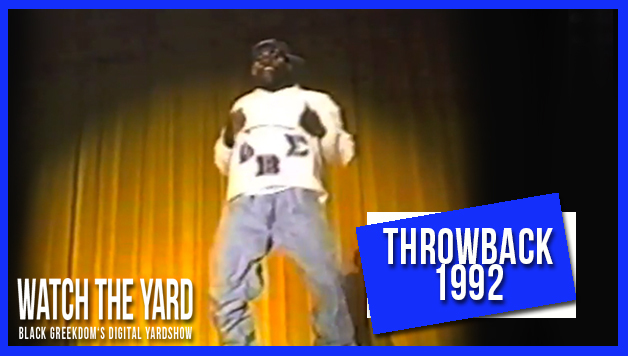 Watch Phi Beta Sigma & Zeta Phi Beta team up for the Langston University Homecoming Step Show in the fall of 1992.